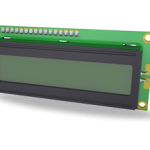 When looking for a cost-effective LCD display solution capable of displaying text, look no further than the character LCD Displays from Phoenix Display International. 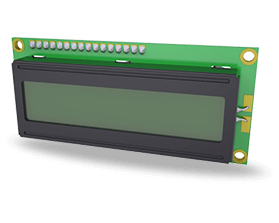 A trusted LCD display manufacturer, our CharacterLCD Display modules are an efficient and effective solution for displaying text for a variety of applications in any number of products. 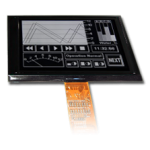 Our in-house engineering team can assess and replace your current Character LCD Display or build a Custom LCD Display for use in your project or product. 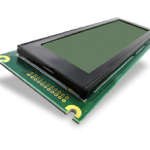 With nearly twenty standard character LCD Displays in stock, plus a number of custom solutions available, Phoenix Display can provide the display solution you want at the price you need. View our selection of standard character LCD Displays or contact Phoenix Display International for a custom LCD/TFT quote in less than 24 hours.